BnW Challenge Blog: Whooo hoooo...it's challenge time! We're going to start this awesome new Challenge Blog with a lovely task, fitting of the season. 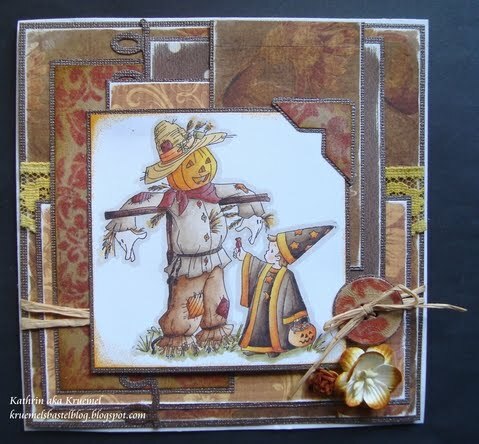 DT member Jodi would like to see a Belles 'n Whistles card or project designed using Fall Colors! 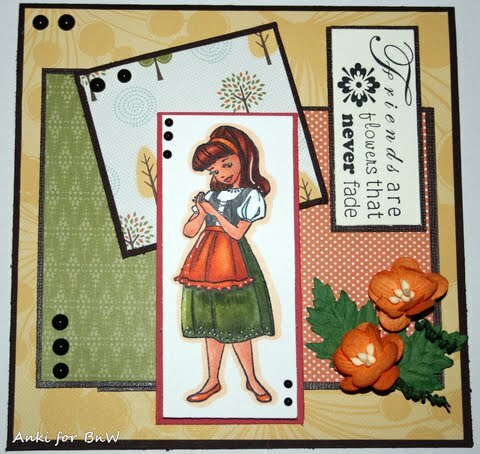 Please remember to use a Belles 'n Whistles stamp (or two!) to create your project! You will NOT want to miss out on a chance to win this one, as the winner will receive some wonderful candy! and some beautiful Prima flowers. 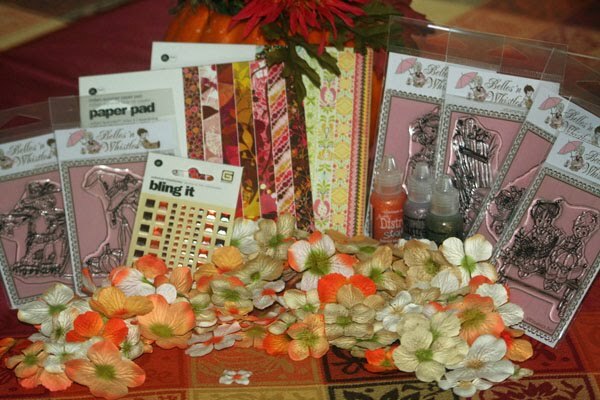 1) One lucky winner will be randomly selected from the entries of this Fall Color challenge. 2) The other lucky winner will be randomly selected from the comments that are left on this posting. No double comments please (they will be deleted). Tell us what you think of our new blog here and if you love it, become a follower! ;D And don't forget to tell others about our new blog and the candy we are giving away! The winners will be announced with the start of our next challenge, October 25 (we are now doing fortnightly challenges). wow, what a nice price!!! i would love love love to win it!!! This blog looks great , so sweet . Wow....... i would love to win such a awsome price . I would like to join in on the challenge to :)))). Can i use the digital stamps from (http://www.elisabethbell.com/digital-collection). Or just the stamps in the shop for sale? The new blog looks fantastic, Lynda did a super job! The DT's samples are all terrific and inspirational. Congratulations with your new blog! It looks really great, and it's also nice to have the challenges and inspiration cards on different places, I think. This way it's less confusing (at least for a blonde like me... :P)! 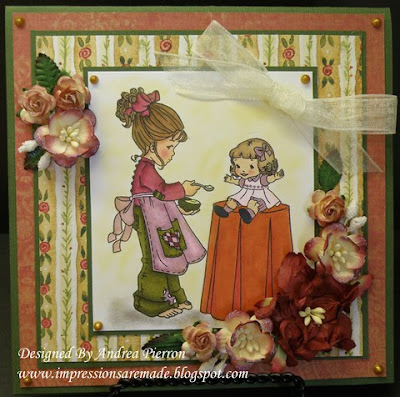 You did a fantastic job on this new blog, Lynda! I love it. Hope to be back later with a card for this latest challenge. Love seeing the DT cards...they're gorgeous. this blog is fantatstic and it great to know that it be both the inspiration blog and the challenge blog. have a great week. Ohhhh wowwww Ladies,What a wonderful cards,I love the images and the colours. So beautiful papers and the details. Love the new challenge blog. This is my third attempt at leaving a comment...hope third time's a charm! The new blog looks great - follower gadget not working, but I'll check back! 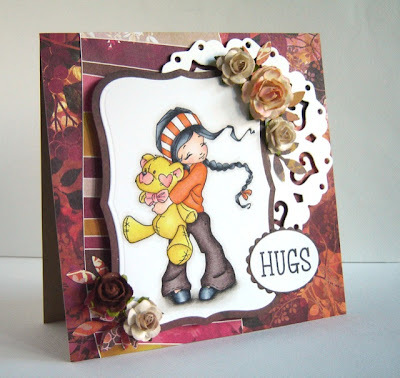 Hiya, I love B'nW stamps, the new challenge blog looks great, I am now a follower and best of all, I made a card for the challenge with my favourite beary big hug! Thanks for the inspiration, the DT cards are awesome! I love your stamps and will defenetely follow this blog1 Will try to make card in fall colors! Wonderful job on your new blog. I love it. I don't own any of your stamps, just yet. Your stamps are very different from everything else you see out there. Thanks for the chance to win. Great giveaway. Love the new blog! I became a follower a little while ago. I only have a couple of these stamps but love them. Can't wait to get more. Thanks for such a great challenge and a chance to win some fabulous candy! "I dont know why but my comment hasnt shown up so im doing it again. If it happens that i have posted twice delete this one please". Congratulations on the new blog, its wonderful. 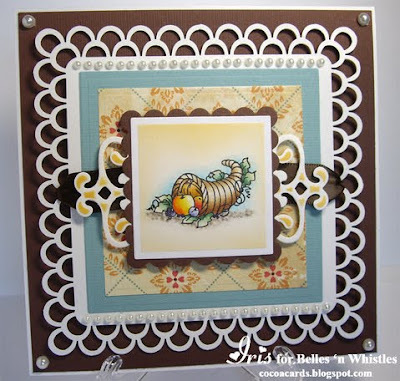 I have made my card and posted it. Thanks for the chance to win such sweet candy. My fingers(and toes) are crossed. This New blog is very pretty! Wow Lynda you did a FABULOUS job on the New Blog Design~~LOVE IT!!!!! Love the Header with the sleect images and especially like the shadowed images in background~~Very Nice!!! Thanks a million for chance at this lovely candy!!! Off to make a card for challenge.... DT your creations are Phenomenal!!! Wonderful new blog! Have joined in the challenge, following and wishing you continued success! This new blog looks really fantastic. So soft and sweet... Great job, ladies!!! I became a follower and took part in the challenge, too. CONGRATS on the NEW Challenge Blog...YIPPY!!! Oh my goodness what an adorable blog...absolutely LOVE the look ladies...it's fantastic! Hoping to get some free time to play along with your wonderful challenges too! Thanks so much for the chance to win such LOVELY goodies! Absolutely amazing samples DT! wow I just found this challenge blog and I will try make a card so I can play along, wouldn't want to miss out for a chance for that awesome candy!!! Thrilled about the new time scale as I stand a much better chance of entering with the fortnightly rotation. Thanks for the chance of some amazing stamps etc...... The DT samples are a real inspiration too. WooHoo, I recently discovered this site and saw the challenge, so just had to play along. Thank you for the opportunity to win a fabulous prize package - that would be a dream come true, for sure -- loads of new stamps/supplies. Awesome! I just found this blog, and it looks nice! Hi a wonderful Candy and a nice challenge. The cards are all beautiful. I LOVE YOUR BLOGG . THIS IS MY FRIST TIME HERE .I ENJOYED IT .WILL BE BACK .YOUR CARDS ARE SO WONDERFULL . THANK YOU FOR HAVEING ME . AND YOUR CANDY BLOGG IS SO GREAT LOVE IT ALL. I WOULD BE HONDER TO WIN THIS . THANK YOU FOR THE CHANGE TO WIN . HAVE A WONDERFULL DAY . Hi and congratulations on your new blog! Looks great! 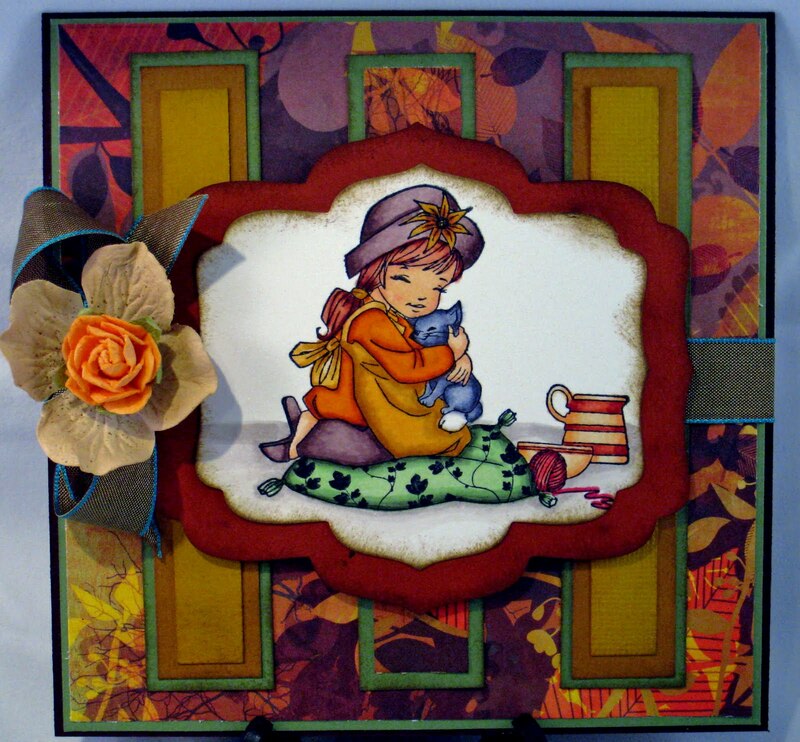 Awesome cards posted to enjoy and admire...and be inspired by! 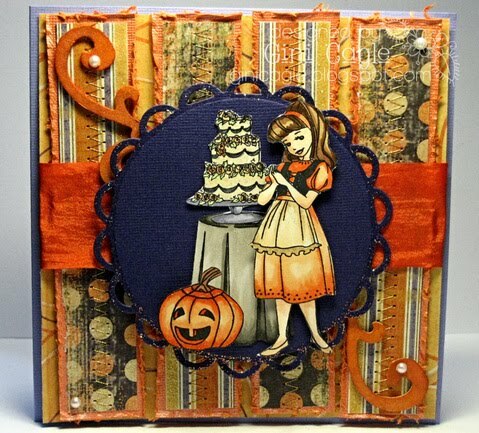 The colours of fall are so pretty and these creations have certainly captured the essence of the season! what a wonderful collection of prizes. Thanks so much for the chance to win. Love the design team examples. I love the new blog! I will have to see if I can make a card to enter in this challenge. Thanks for the chance to win. Great challenge and what genereous prizes! Thanks for the chance to win! Your cards are beautiful and though I didn't get to join in on this challenge I sure look forward to future challenges. The new blog is fabulous. Love all the DT's cards. Will try to get a card done. The new blog is absolutely AMAZING! Thank you for the chance to win this gorgeous candy.